Really really crossing my fingers for you!! 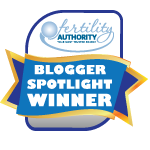 I had ZERO symptoms when I showed up to my beta so I was convinced that the IVF didn’t work. I was wrong! It’s still early- I’m hoping that you get a positive test tomorrow! I don’t believe in evap lines. I think they’re a myth. 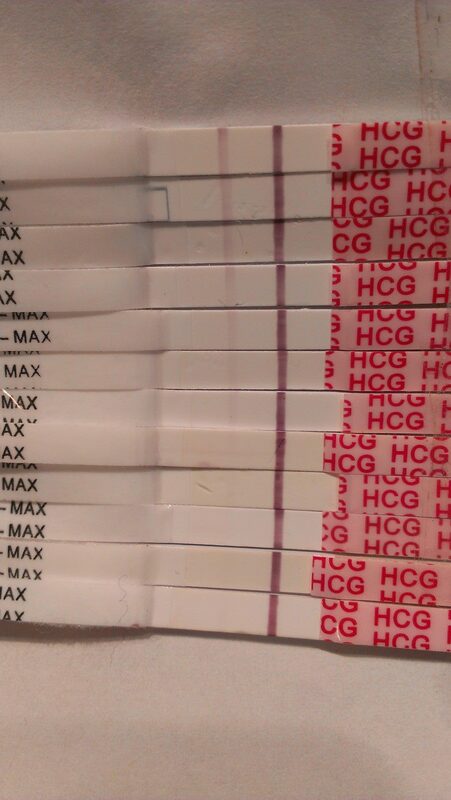 I’ve only ever gotten positive readings on the wondfo tests (even ever-so-faint and even after half an hour on the bathroom counter) if I was actually pregnant. And I’ve been using those things obsessively for years. So I’ve got high hopes for you!